Since its 1903 founding, Neumiller & Beardslee has been instrumental in shaping the San Joaquin Valley region. As the largest, most comprehensive law firm, they endeavor to employ the best attorneys and business lawyers in Stockton.  Neumiller & Beardslee has a diverse, dynamic, and growing practice that covers everything from business law to estate planning. The firm is a regional leader among full-service law firms, providing superior quality solution-oriented work and services while maintaining the highest standards of integrity and professionalism. Neumiller & Beardslee is dedicated to the community, representing many of the area’s largest businesses and institutions and serving the needs of its individual clients. Our firm has been representing businesses, individuals, and public agencies in a variety of legal matters since 1903.